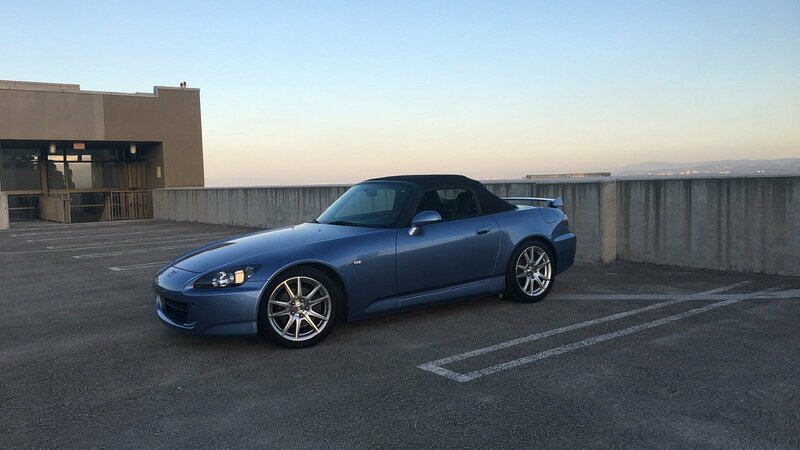 Perfection is a very subjective thing, but this Suzuka Blue AP2 Honda S2000 is one man's endless quest to get there. Everybody has their own unique idea of what the perfect car is. 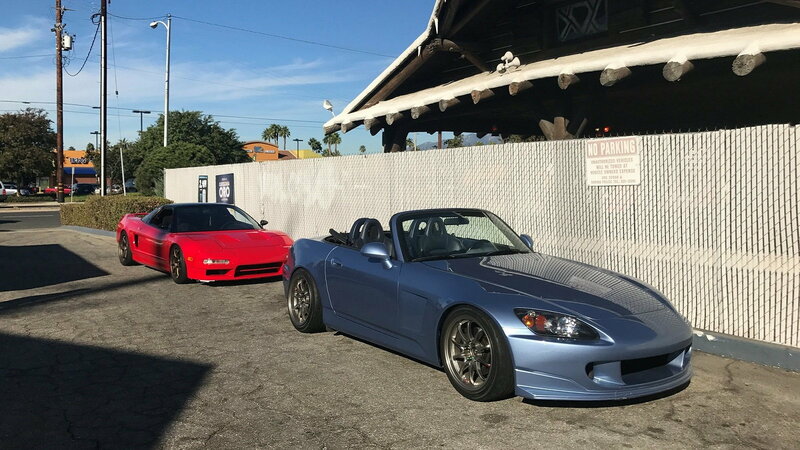 Chances are, if you're reading this, that would be the Honda S2000. From there, color, options, model year, and aftermarket parts preferences vary greatly. But for S2Ki member greenEFSI, this AP2 is his own personal idea of perfection. GreenEFSI's insane level of detail was evident from the beginning, as he made several subtle tweaks to the car right from the start. 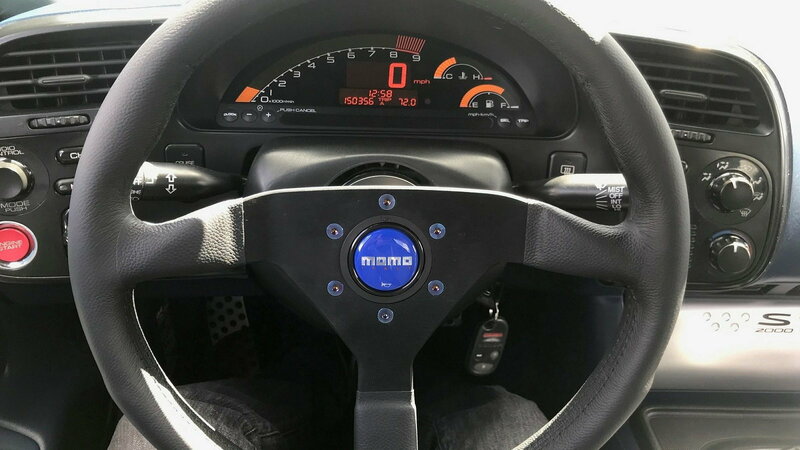 "When I first got the car I had it completely resprayed and had the color changed slightly darker and less purple than the original Suzuka Blue. It is a very slight change, but in person, it makes all the difference." >>Join the conversation about greenEFSI's AP2 right here in S2Ki.com. But that custom color wasn't laid down before several other body mods had taken place. 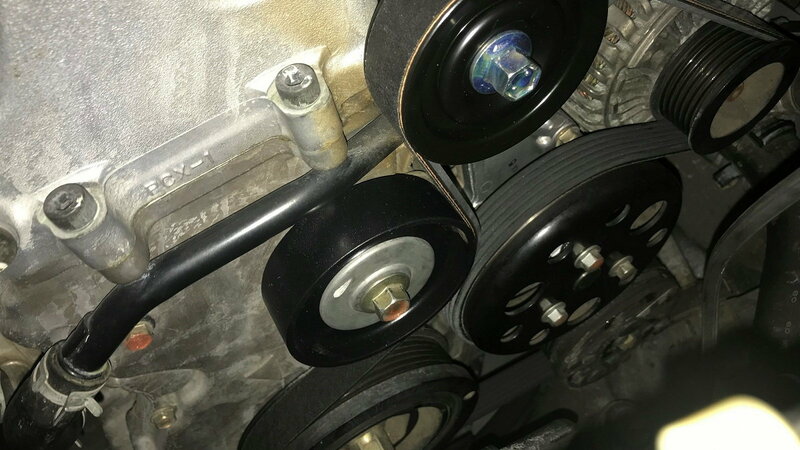 "I also did shaved emblems, antenna, added an Accord passenger door handle (shaved keyhole), pulled and rolled the quarter panels, and had the fenders and front bumper reworked to fit perfectly." The next step in this long and arduous process was to replace the soft top and rework a KarbonHaus FRP hardtop that fit less than ideal at first. At this point, it was clear that greenEFSI wasn't afraid to go to extreme lengths to make his car absolutely perfect. After some extensive fiberglass work, that aftermarket hardtop was fitting perfectly with zero gaps. Soon, the OEM replacement soft top arrived as well. 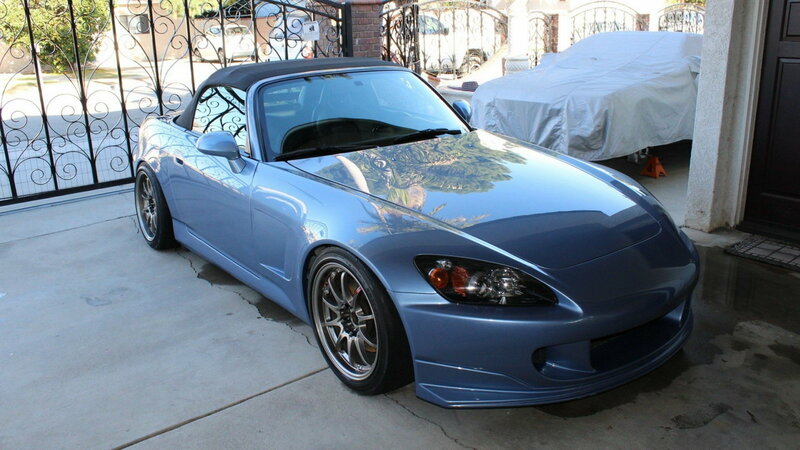 Now this S2000 was finally ready to head out in the elements. The massaged hardtop wouldn't be the end of this man's fiberglass work, however. He soon picked up a Forcewerkz bumper that, you guessed it, didn't fit perfectly. So greenEFSI began tinkering with that until it was just right. Ultimately, greenEFSI just couldn't bear these less than perfect pieces, however, and sold both of them off. "After selling off everything I've come to realize that the setup it has now is perfect already. 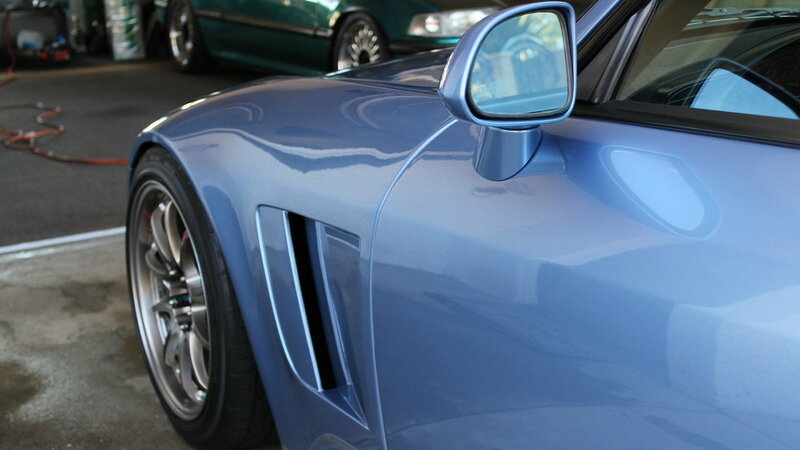 In the future, I'll either be buying a real Mugen top or an OEM top." At this point, greenEFSI wasn't done with his car, of course. The next step was to pick up some new moldings to replace the worn old ones. He then moved on to restoring the wiper cowl cover and rear rock guards, as well as replacing the worn out diff collars. For a while, greenEFSI was quite content with where his AP2 was. He just simply drove and enjoyed it, cresting the 130k-mile mark in the process. 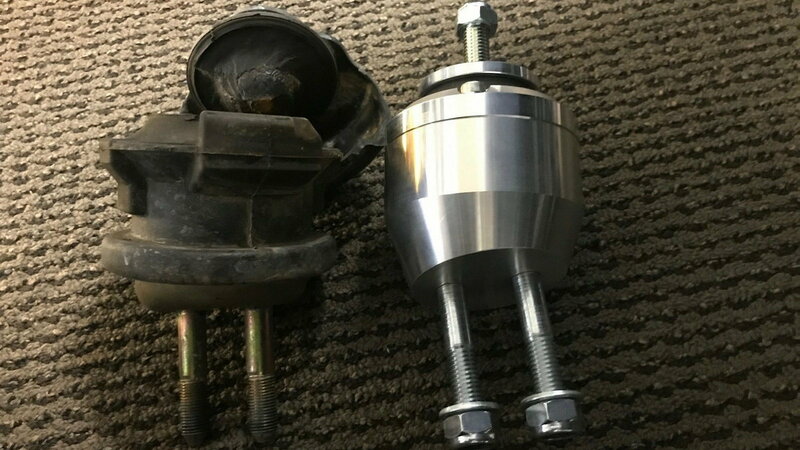 Soon, the itch to mod took back over and he picked up a K&N intake. 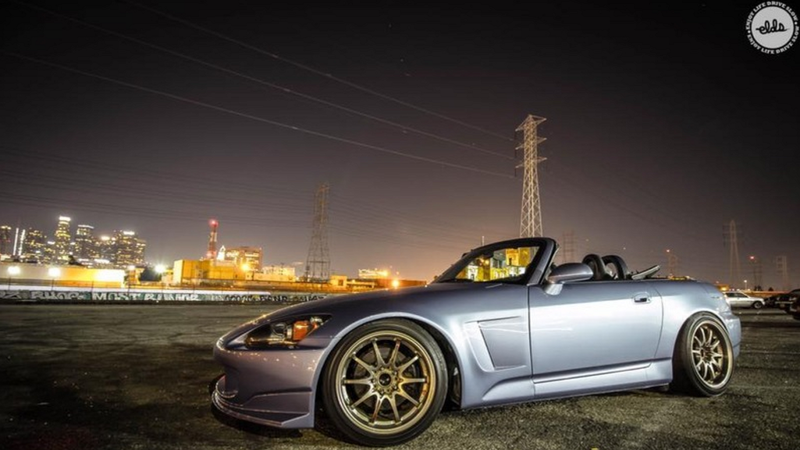 Years later, this clean S2000 is still around and being daily driven and enjoyed by greenEFSI. But you can bet that he'll continue adding and replacing things here and there. And that makes this build thread (and the pursuit of perfection) well worth a follow!